Hi Eden! I am a huge fan of audio books and i can tell you there amazing specially if you have a got narrator.there is nothing like going by train,bus or in heavy traffic and listening to a great book. So give it a try! Sorry I missed this comment Riverac511. 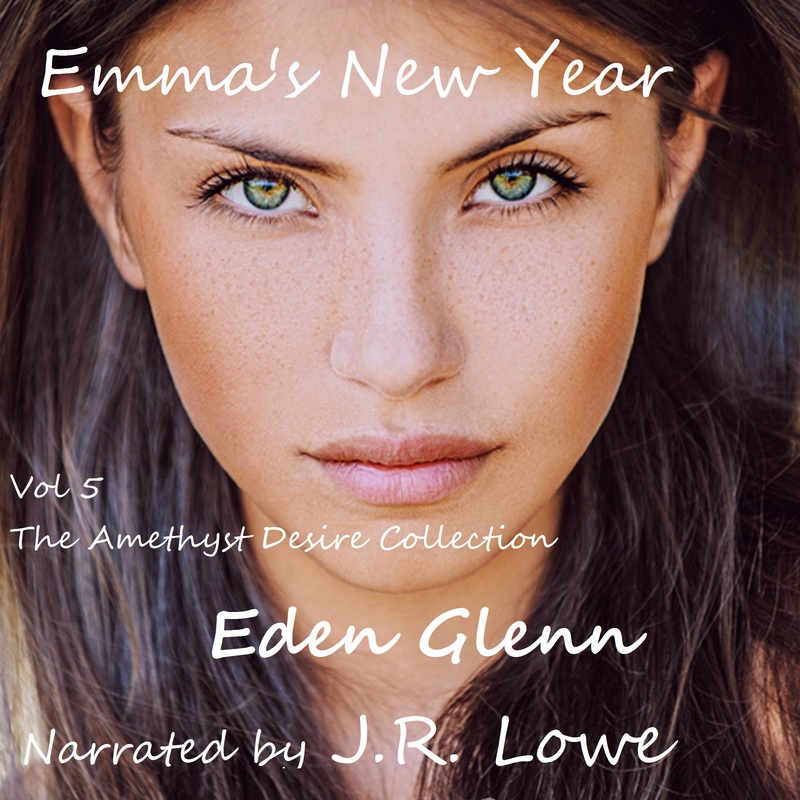 Take a listen to the sample on Amazon of the audio books I have posted and let me know what you think of the narrator I’ve found, J.R. Lowe.